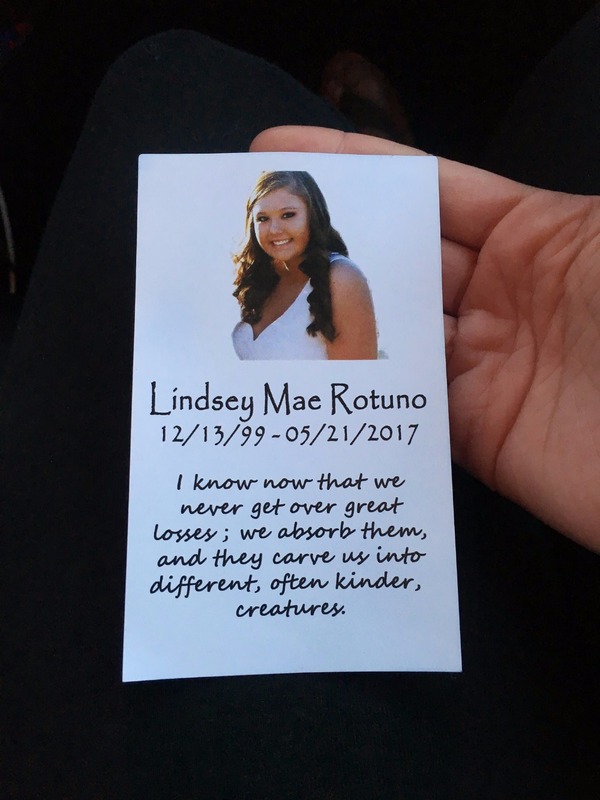 Lindsey Mae Rotuno, 17, of Grafton was tragically killed in a single car crash on May 21, 2017. She was a passenger in the car coming from after prom, just minutes away from being home. 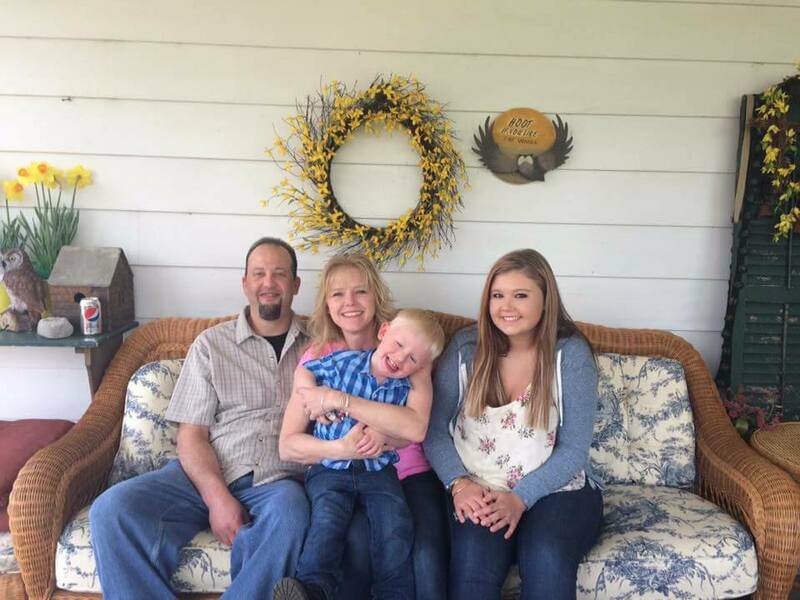 Lindsey had a heart of gold and loved her family and friends dearly! 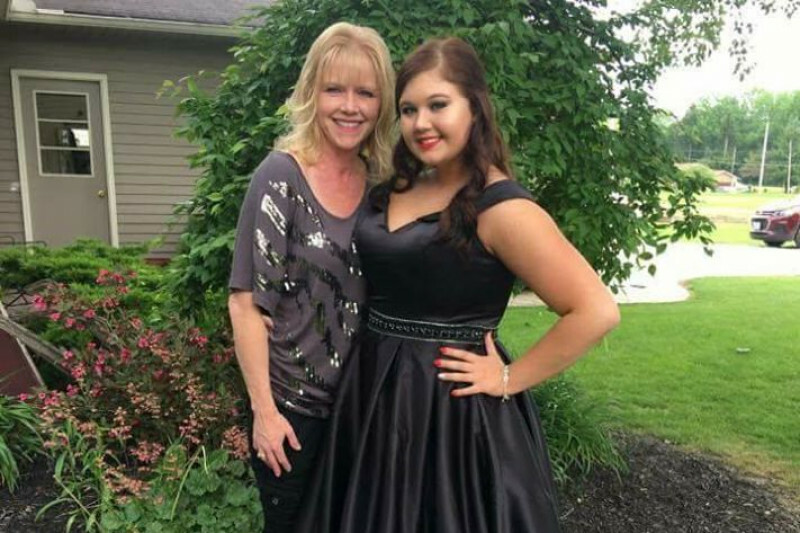 She was a Junior at Midview High School who had a bright future ahead of her. As you can imagine, no parent is prepared for such a tragedy. Our family is in shock and deeply saddened by her sudden loss. Please keep our family, Lindsey's friends, classmates and community in your prayers, as we grieve the loss of this beautiful young soul. It is in these times of loss and sadness when you see people coming together to help one another make it through. Any amount of money you can donate would be greatly appreciated as we lay our beautiful Lindsey Mae to rest. ALL donations will be given directly to her Mom and Dad to help with funeral arrangements. There will be a Candle Light Vigil, May 22, 2017 at 7:00 pm at the Midview High School football stadium, to celebrate the life of this beautiful soul, Lindsey. All are welcome to grieve & help each other through this horrible tragedy. Funeral arrangements are pending at this time; however will be held at Laubenthal-Mercado Funeral home in Elyria, OH. An Angel wrote in the book of life, Lindsey's date of birth, then on Sunday, May 21, 2017 she whispered in God's ear "Too beautiful for earth".